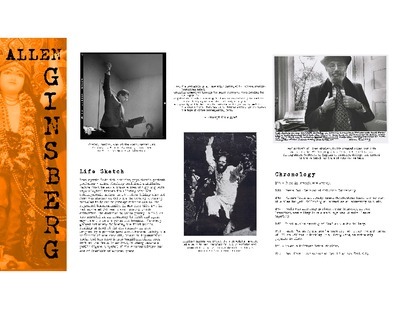 Allen Ginsberg, Philip Lamantia, Michael McClure, Gary Snyder, Philip Whalen, and Jack Kerouac injected American poetry with a dose of rebellion and raw energy during what has become known as the famous San Francisco Six Gallery reading. The October 7, 1955, reading began with Lamantia and marked the first time McClure, Whalen, and Snyder read their poems in the public. When Ginsberg followed Whalen with his first public reading of Howl, Kerouac joined in by yelling, “Go, man! Go!” The event gave form and momentum to the Beat Movement. The Beat State of Mind pays tribute to the poets of the Six Gallery reading, along with two other major figures within Beat culture, Diane di Prima and Gregory Corso. By tracing artistic and personal trajectories of each poet in an exhibit featuring original texts and artifacts taken from the USU Beat Poetry and Little Magazine Collection. Special thanks for Shay Larsen for her efforts to make this exhibit possible. Gregory Nunzio Corso - referred to as the "Urban Shelley" of the Beat Generation - lived a life as explosive and controversial as his poetry. Growing up in Greenwich Village, New York, his youth consisted of foster homes, prison, and a brief stay in Bellevue Psychiatric ward. In his twenties, he moved to Paris, France, and founded the Beat Hotel in 1957. While there, he published his poetry through correspondence with City Lights Books in San Francisco via Lawrence Ferlinghetti. 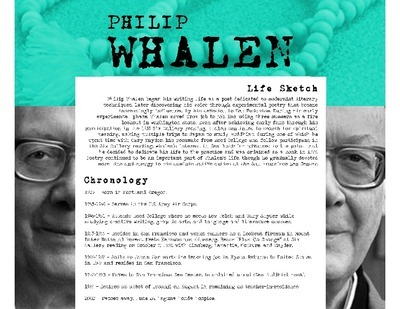 His most memorable poem "Bomb" was written in 1958 and provoked mixed reviews when first read in England. 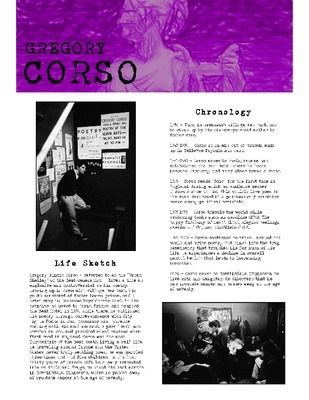 Corso was the most Eurocentric of the Beat poets. Living a waif life, he traveling around Europe and the United States, never truly settling down. 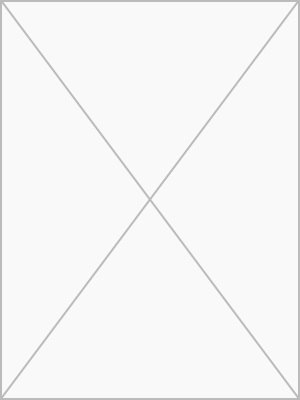 He was married three times and had five children. In the last thirty years of Corso's life, he slowly retreated into solitude and drugs. He lived his last months in Robbinsdale, Minnesota, where he passed away of prostate cancer at the age of seventy. Kerouac emerged as one of the brightest stars in the firmament of American letters due to the success of his 1957 novel, On the Road, but this fame would contribute to his undoing. Despite the fact that he had devoted himself to literary success for many years, Kerouac was unprepared for either the hostility leveled at his experimental style or the adulation of fans. He was in some ways famously shy, too self-conscious or insecure even to read his recently completed volume of poetry, Mexico City Blues, at the now famous 1955 Six Gallery reading. He assumed a leading role in the Beat movement that sprang largely from the Six Gallery reading and On the Road, but he repeatedly distanced himself from the Beats. 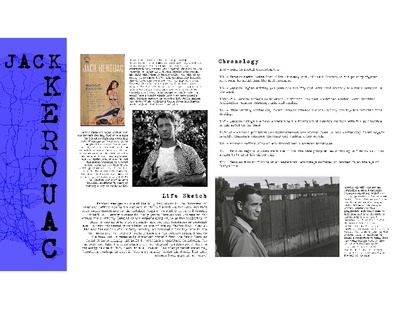 Kerouac found it increasingly difficult to establish a spiritual foundation for his work and life. The alcoholism that had plagued him from youth lead to his early demise in 1969. "Beat" to him, however, had always meant something beautiful. Perhaps he said it best, mere months before his death, "[the Beat movement] was pure in my heart." Poet, mystic, Buddhist, activist, psychiatric patient, professor - Allen Ginsberg contained multitudes. Before Howl, he was a private poet struggling with psychological trauma from living with his schizophrenic mother. In 1947, after taking time off from his studies at Columbia University, Ginsberg traveled to Dakar to attempt suicide due to his repressed homosexuality. In New York City, 1948, he hallucinated while reading William Blake's poetry, which solidified his decision to write poetry. In 1949, he was arrested as an accessory to theft and spent eight months in a psychiatric hospital. Ginsberg gained notoriety following the first public reading of Howl at the Six Gallery in 1955. Originally a private poem about homosexuality, the underside of New York City known to impoverished poets, and his psychiatric hospitalization, Howl defined the Beats. After Howl, Ginsberg became a public figure, a symbol of the counterculture, and one of America's celebrated poets. 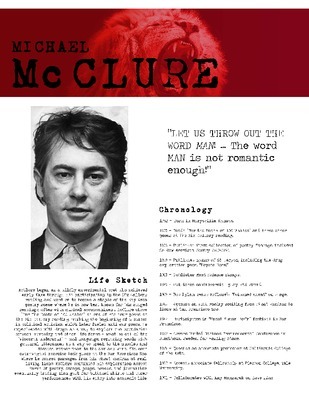 McClure began as a wildly experimental poet who achieved early fame through his participation in the Six Gallery reading and went on to become a staple of the Bay Area poetry scene where he is now best known for his staged readings, often with musical accompaniment. McClure chose "For The Death of 100 Whales" as one of his four poems at the Six Gallery reading, marking the beginning of a career in political activism, which later fueled anti-war poems. He experimented with drugs, as a way to explore the boundaries between humanity and other life forms - what he called the "visceral under soul" - and language, replacing words with guttural utterances as a way to speak to the muscles and tissues rather than to the ear and mind. His most extravagant exercise took place at the San Francisco Zoo, where he roared passages from his Ghost Tantras at real, living lions. McClure continued his exploration across forms of poetry, essays, plays, novels, and journalism, eventually trading lion garb for buttoned shirts and tamer performances with his entry into academic life. Raised among the forests and mountains of the Pacific North west, Snyder kindled his passion for the environment at an early age - a passion that would ultimately distance him from the Beat movement at its very beginnings. Snyder tempered his love of nature with stints of physical labor as a trail builder, logger, and firewatcher. Pursuing his interests in Zen Buddhism and Asian culture, Snyder accepted a scholarship from the First Zen Institute of America to study in Japan only a year after his participation in the 1955 Six Gallery reading. This scholarship would send Snyder over seas for ten years, his involvement in the Beat movement eclipsed by his Zen Buddhist devotion and artistic exploration abroad. 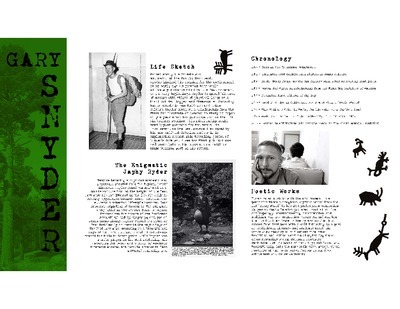 This traveling period of Snyder's life would see his first publications and contribute to his success as a Pulitzer Prize winning poet on his return. Diane di Prima was one of the few female Beat writers, but she was just as prolific as her male contemporaries. Her writing style reflected the social upheavals of the day - like the other Beats, she dabbled in stream of consciousness and spontaneous prose, but gradually moved to more structured verse, like Haiku, published in 1967. She experimented heavily with form and diction to set herself apart from the male poets - exemplified in her epic poem, Loba. Her early texts focused heavily on political controversies and feminism; these subjects still served as a backdrop for her later poems , which turned to the politics of motherhood and family while also exploring Eastern traditions, alchemy, and mythology. She especially sought to reconsider definitions of her gender, often breaking away from female stereotypes in her writing and her life. 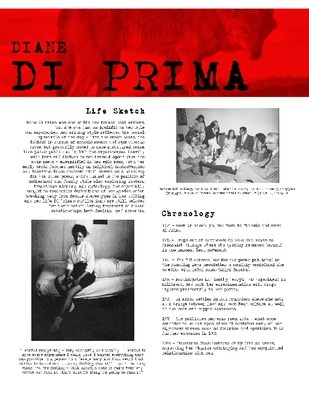 Di Prima's publications are still beloved for their scintillating treatment of human relationships, both familial and romantic.